Clearwater, FL — (www.bobcad.com) — To our valued customers, partners and resellers: We here at BobCAD are very excited to announce that BobCAD-CAM software and Proaktif Technology have aligned for a new partnership, providing quality CNC software & training solutions for the Turkish market. Proaktif Technology has more than 10 years of machining and sectoral software experience and is thrilled to share their knowledge and experience with our esteemed customers. 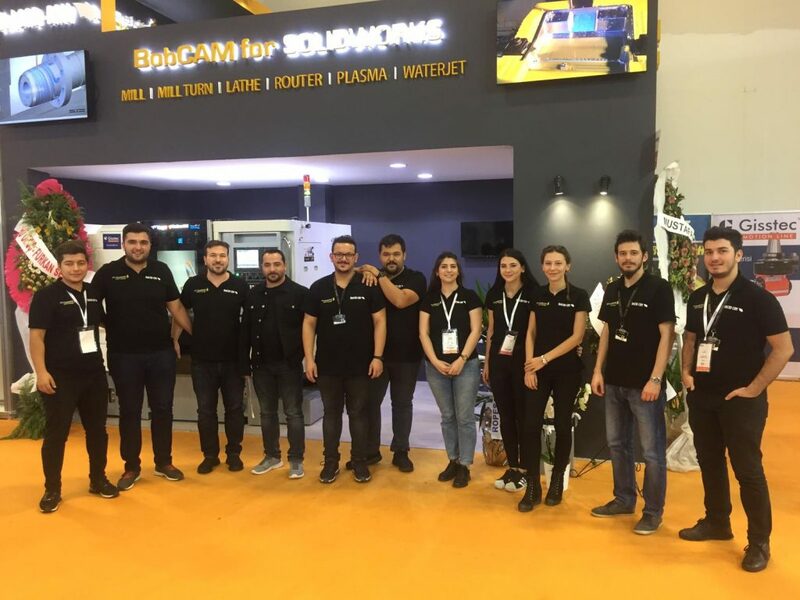 “Proaktif is a long-standing partner who distributes, supports and offers training on the BobCAD-CAM products in the Turkish market. 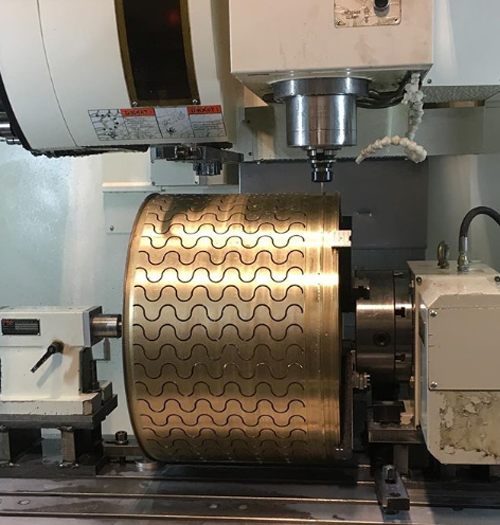 With outstanding knowledge, friendly staff, and superior service, Proaktif has proven their value to the local customer base,” says Alex Cole, Director of Partner Products & Technical Services at BobCAD-CAM. Despite being a medium-sized company, it has been recognized in the related sector for a short time thanks to the importance given to quality and the difficulty of achieving the quality from the first time it was founded and never gave up its principles. Head offices are located in Şişli, on the European side of Istanbul, close to the wide organized industrial zones in the region. Also, Proaktif Teknoloji has offices in Bursa and Konya City.